World Sleep Day is March 17, 2017. This is an annual event that is meant to create awareness around the importance of sleep and to celebrate all that is wonderful about sleep! As you know, sleep is something that is near and dear to us. You might even say we’re a bit obsessed with it. We think that helping families all over the world to teach their children healthy sleep habits and to get the sleep they need is a very important health issue. The fact is that most of us don’t get enough sleep and that can have a big effect on our overall physical and mental well being. The same is true for kids. Kids learn better and function better when they get enough sleep. In 2015, the CDC declared that insufficient sleep is a public health problem. 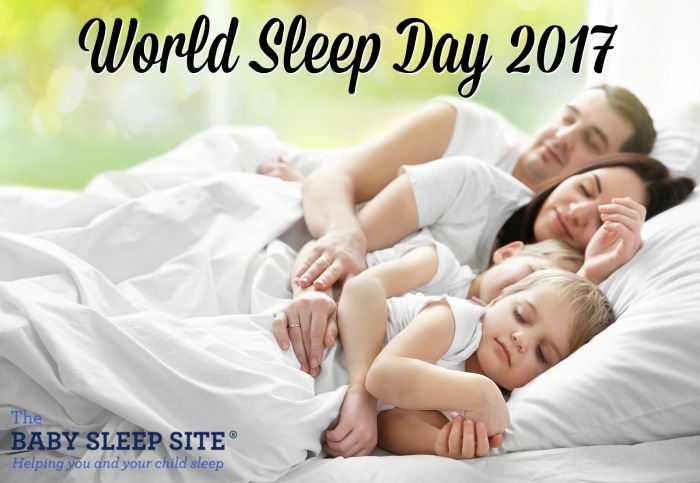 World Sleep Day is also about raising awareness about the wide variety of sleep disorders and the effects insufficient sleep has on our health. Insomnia affects 30-45% of the adult population. There are about 100 different sleep disorders. Obstructive sleep apnea occurs in about 17% of men and 9% of women in the US. On average 1500 people die from sleep related car accidents in the US. 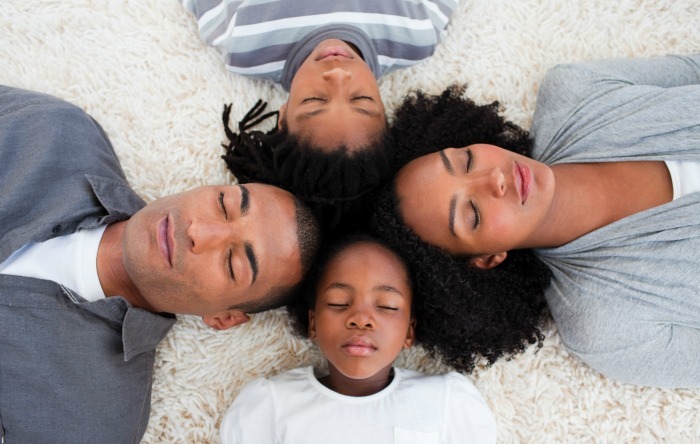 While our focus is primarily on helping families teach their babies and toddlers to get the sleep they need, we also see it as our mission to help the entire family get the sleep they need and that often starts with getting a baby or toddler to sleep well. UPDATED (TIME CHANGE) Join us March 17, 2017 at 4 pm PST/ 7 pm EST for a Facebook Live event where we’ll be answering sleep questions and sharing sleep related information as part of our Sleep Awareness Week celebration.